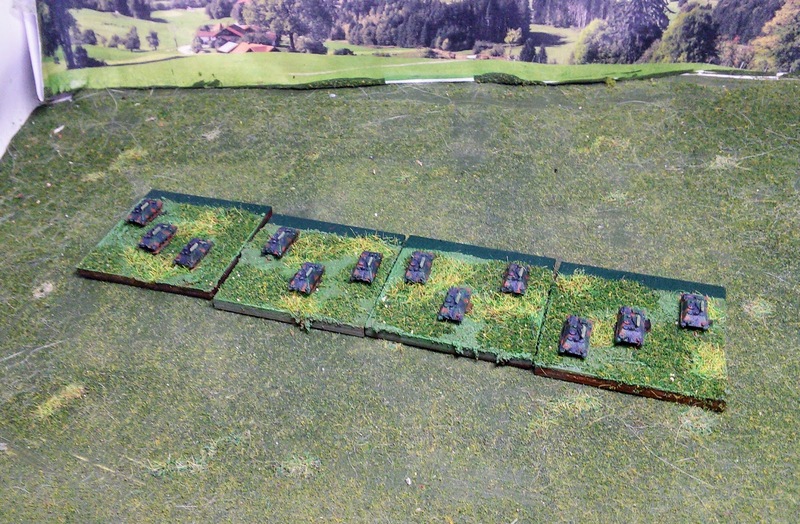 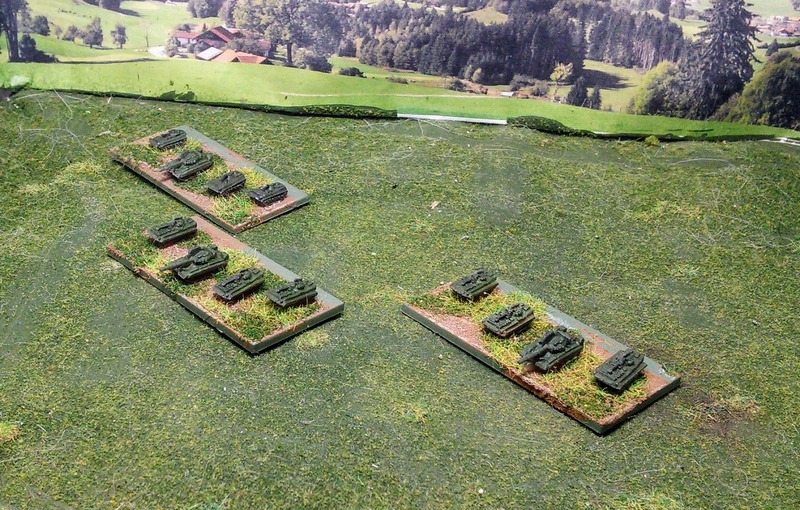 This collection has enough models to represent either a Soviet MRR with 3 BNs of BMP-1/2 and 1-2 BNs of T-64s or a Tank Regiment with 3 Battalions of T-64 and 1 BMP equipped MRBN. 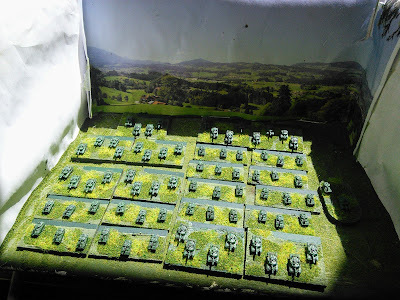 I rebased and expanded the collection to get a proper platoon feel. 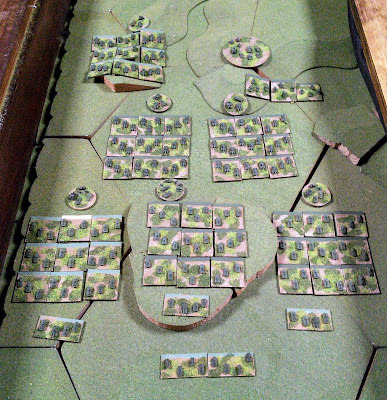 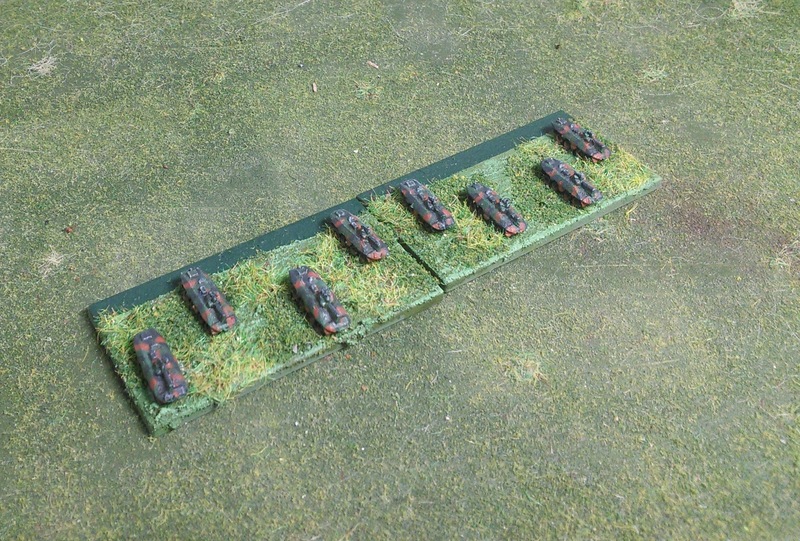 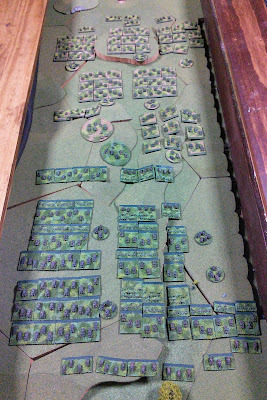 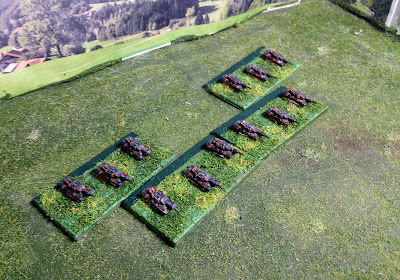 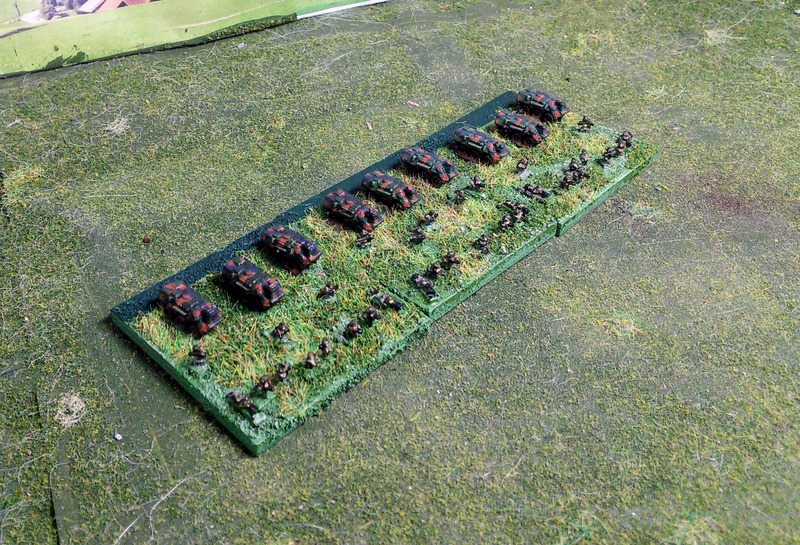 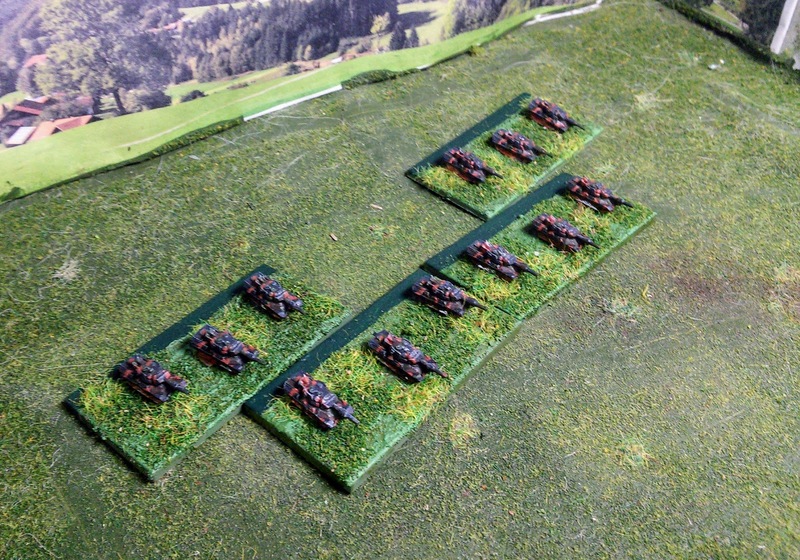 My rule set focuses on Brigade/Battalion level games so the corresponding company commands are not represented. 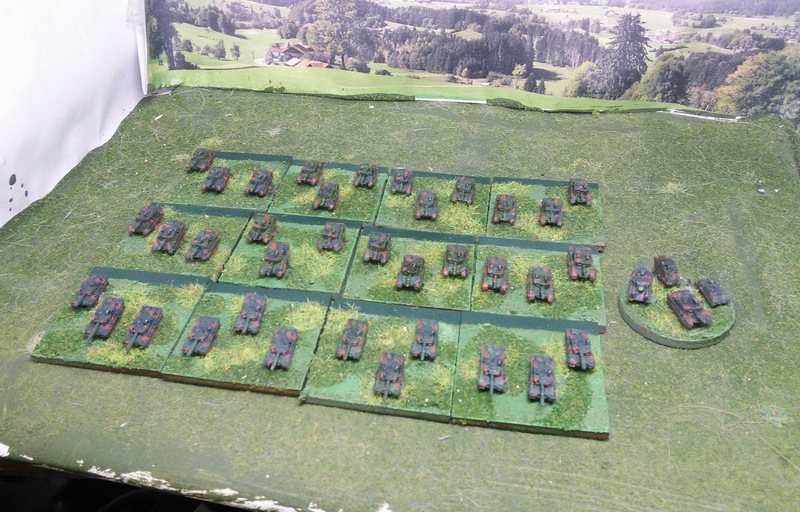 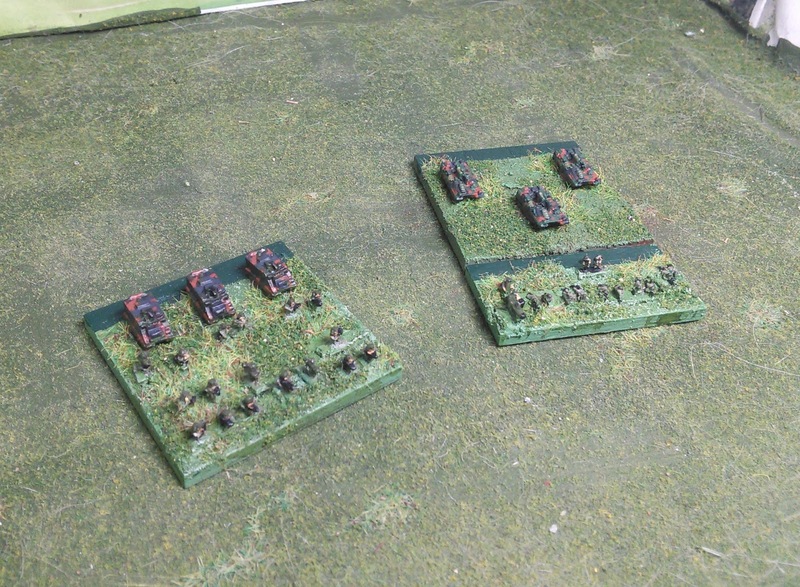 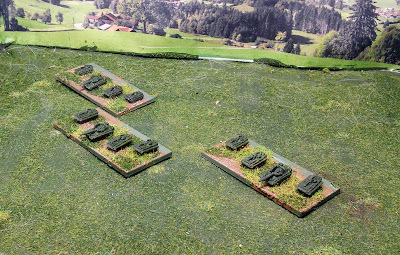 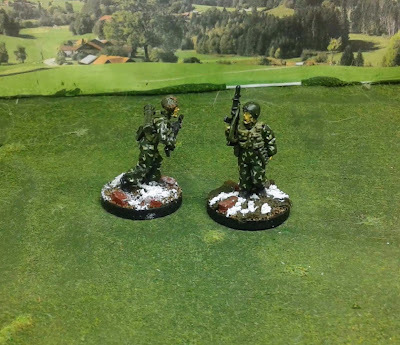 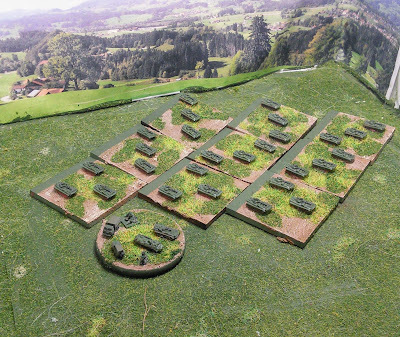 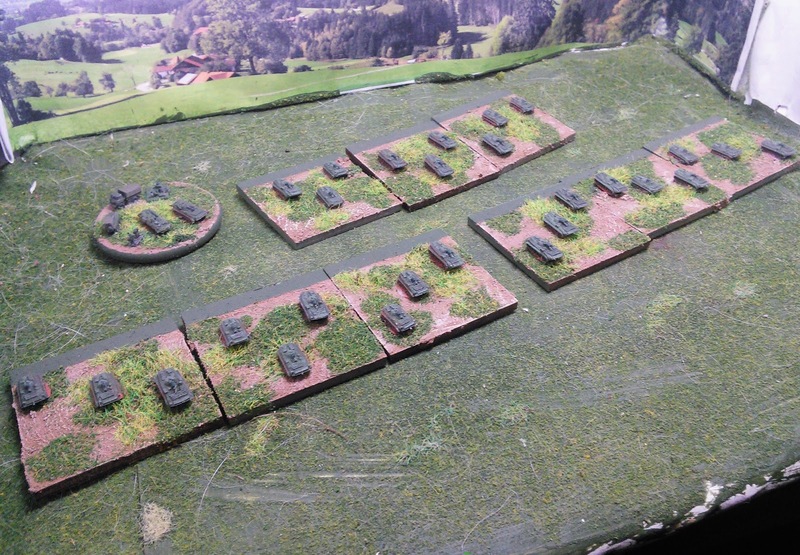 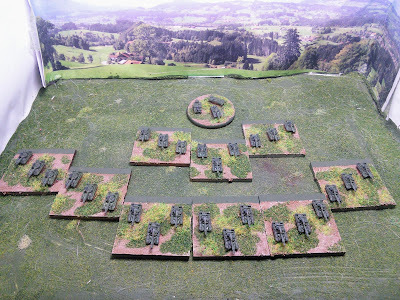 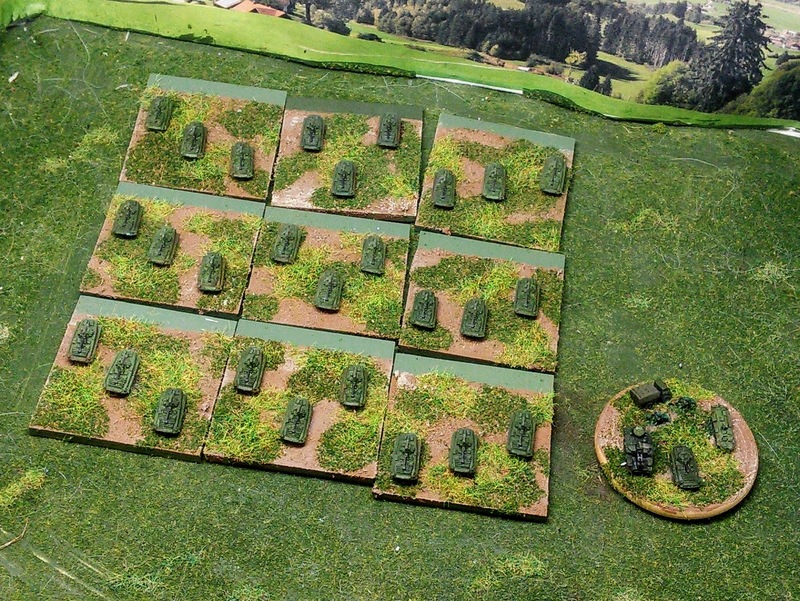 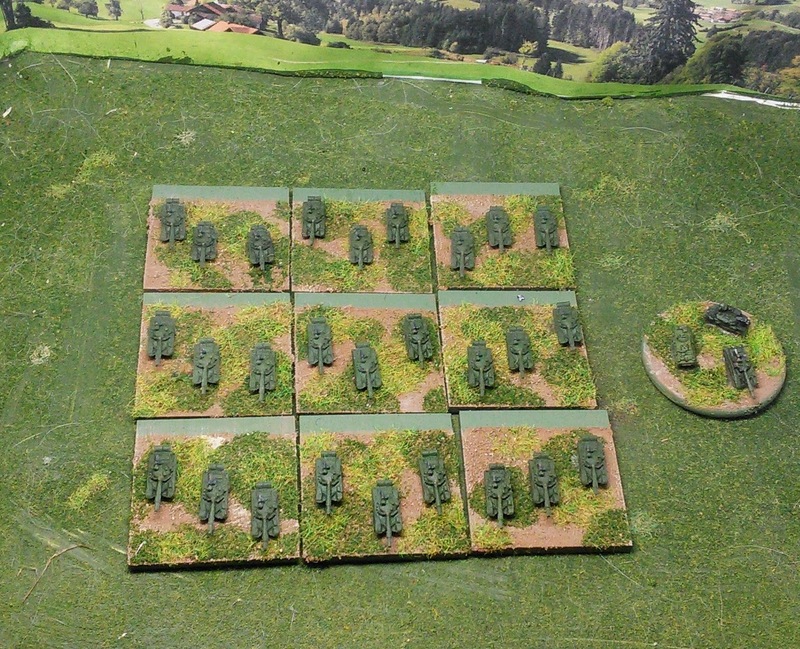 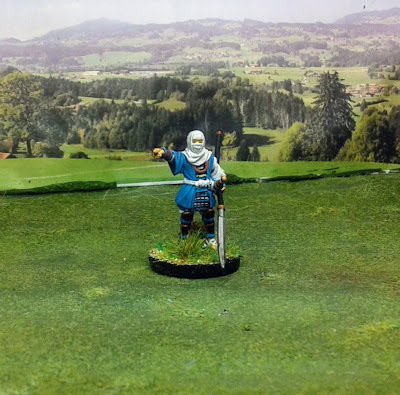 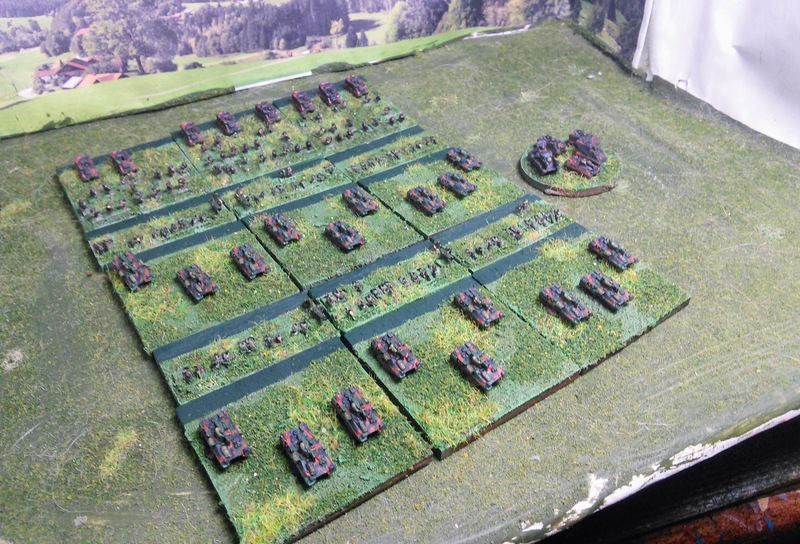 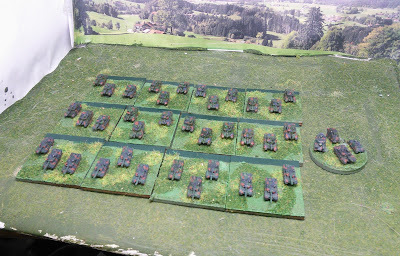 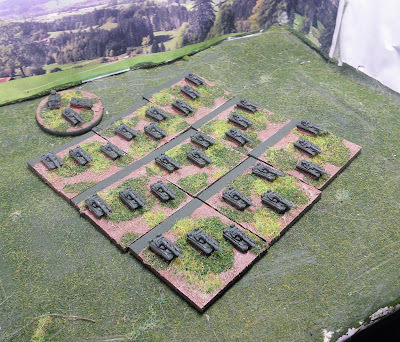 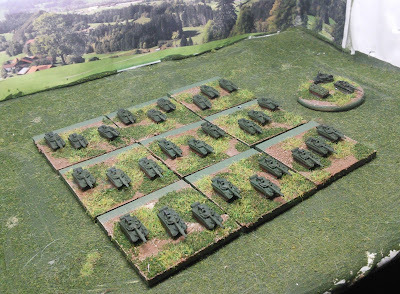 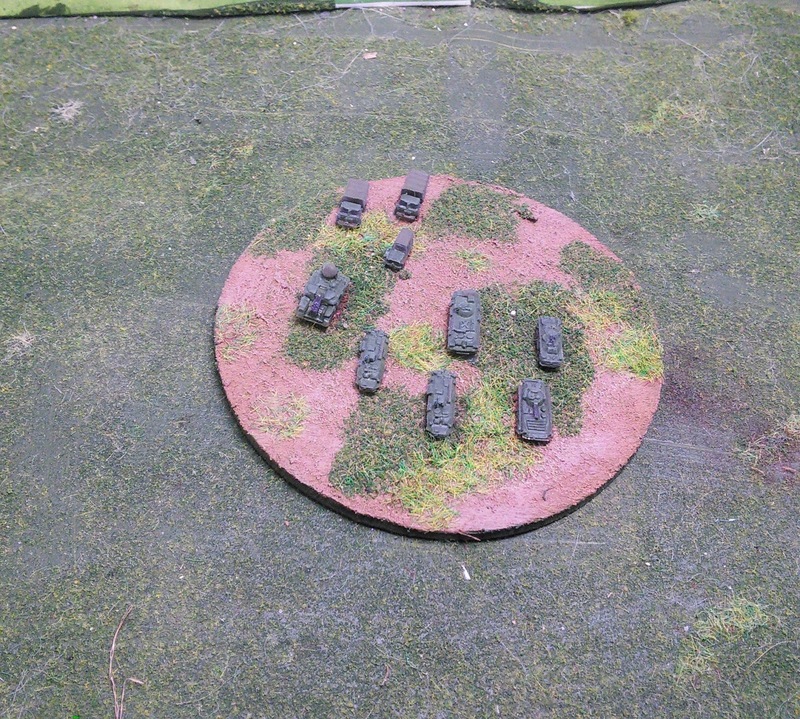 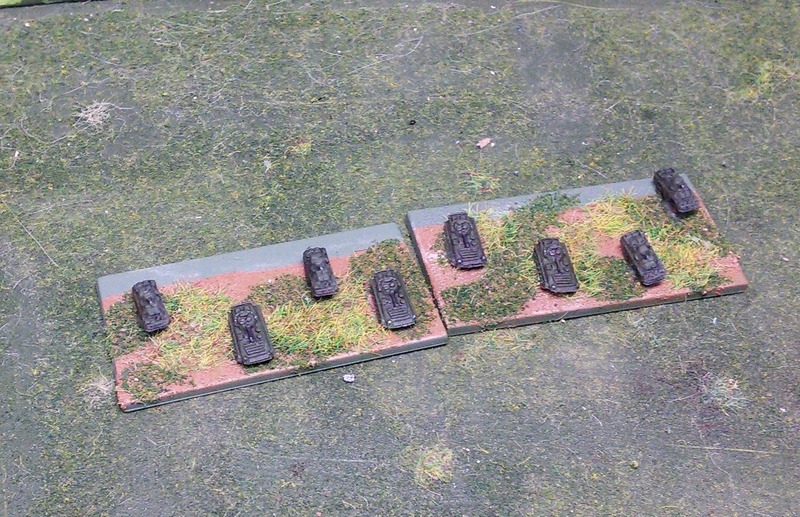 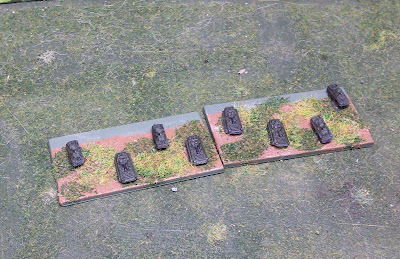 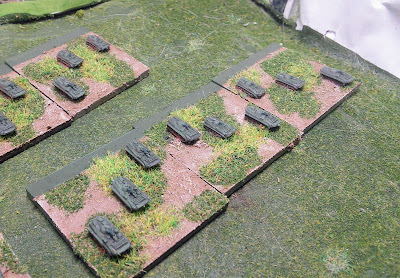 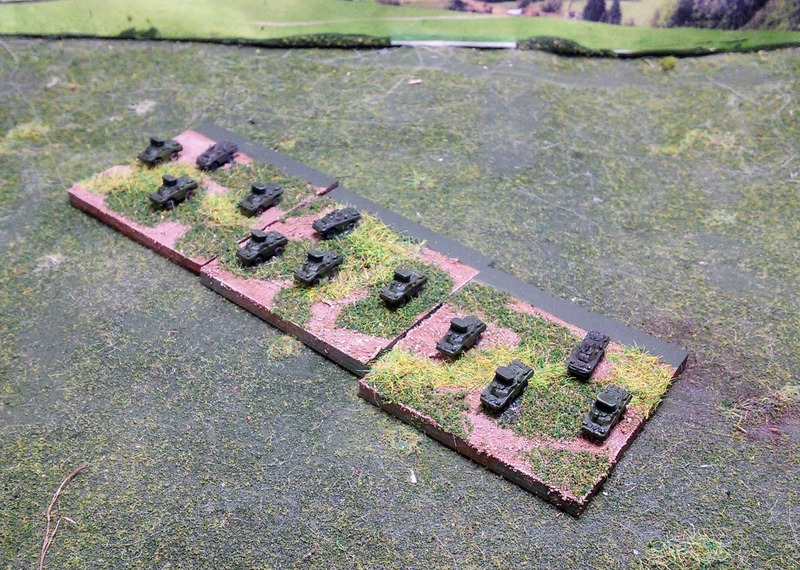 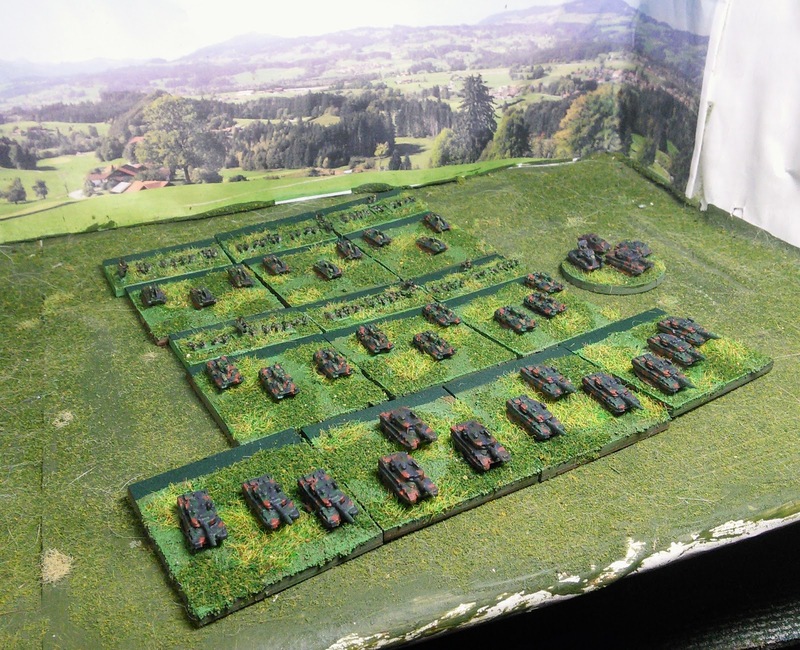 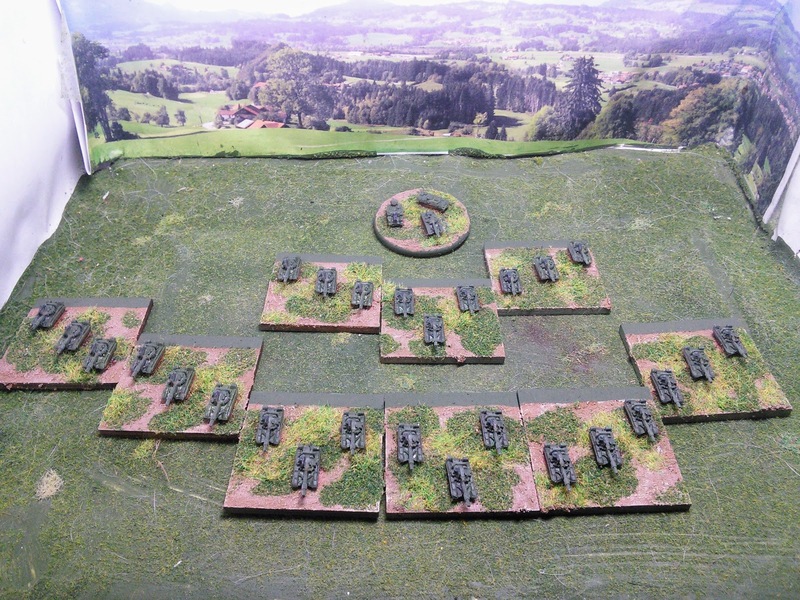 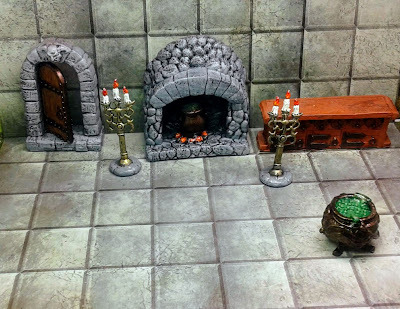 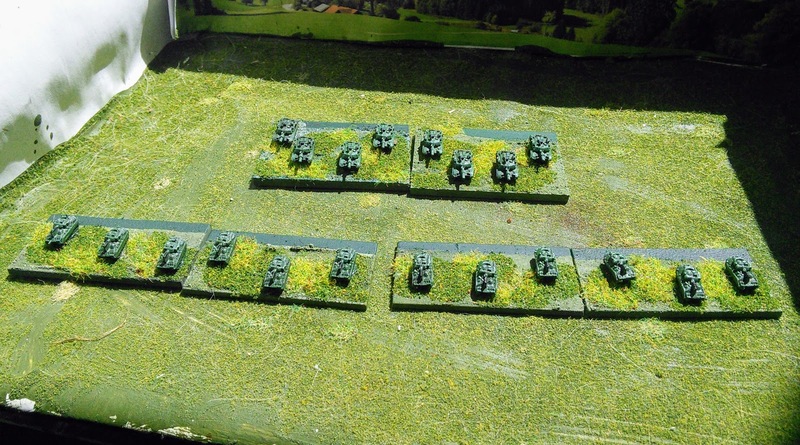 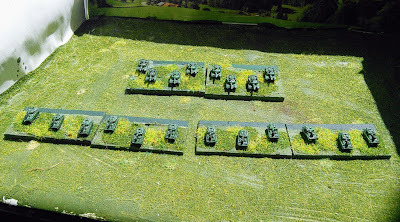 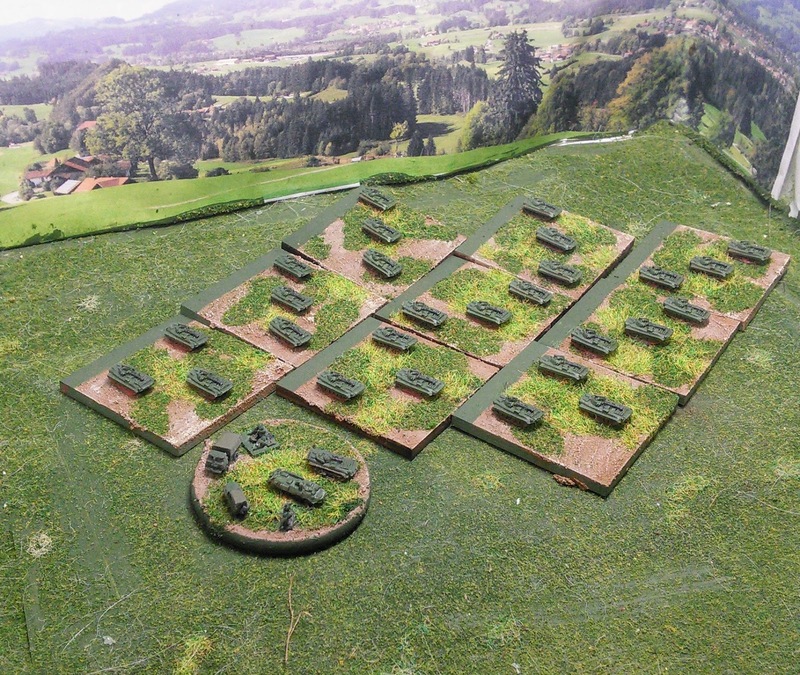 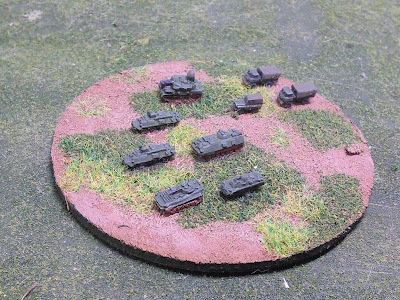 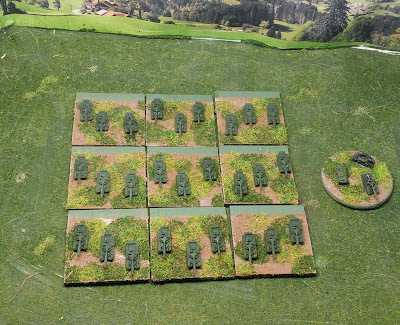 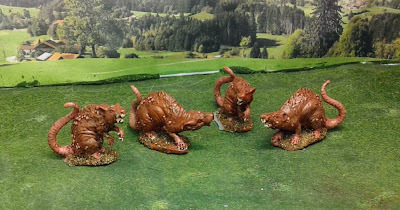 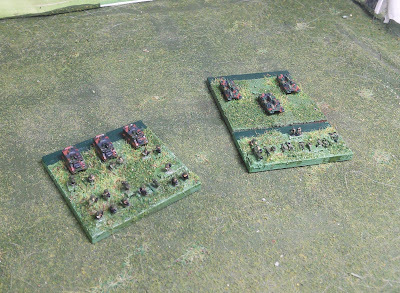 Close-up of the platoon stands.